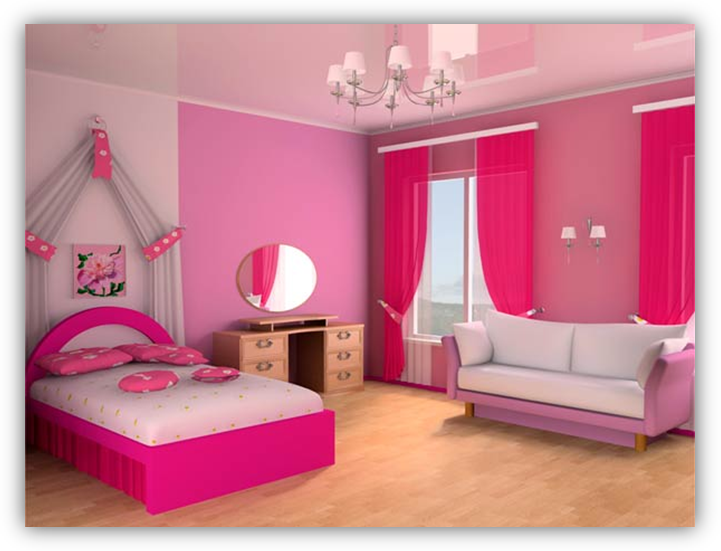 At Rainbow Paints we take painting your dreams seriously. Our team of design experts come up with the colour trends from all over the world and forecast the next years colour trends to keep our customer’s lives not just colorful but in vogue. 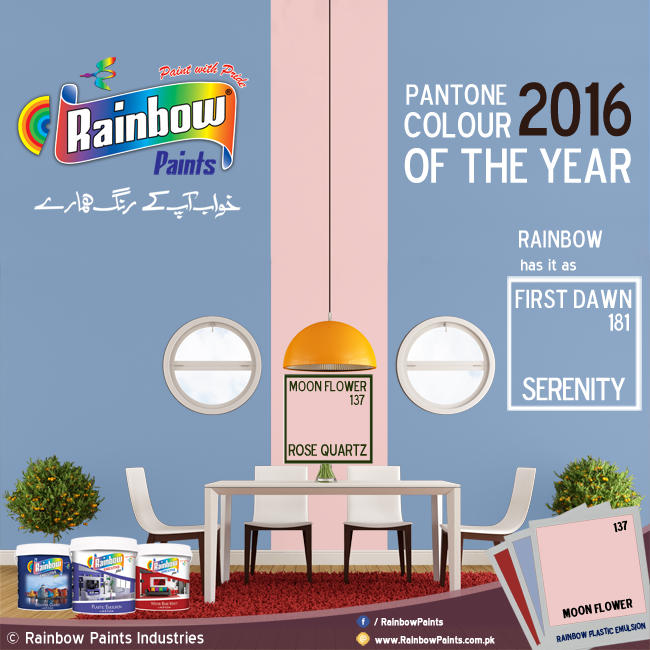 ROSE QUARTZ & SERENITY are Pantone LLC's Color of the Year for 2016, beating out all the other shades of the Rainbow. Whether in soft or hard surface material, the pairing of Rose Quartz and Serenity brings calm and relaxation. Appealing in all finishes, matte, metallic and glossy, the engaging combo joins easily with other mid-tones including greens and purples, rich browns, and all shades of yellow and pink. Add in silver or hot bright for more splash and sparkle. Rainbow has these shades as “Moon Flower (137)” and “First Dawn (181)” in 'Rainbow Plastic Emulsion'. Pair them with a variety of colours to get mesmerizing results. Get creative; Go on now we can help you get just what you have been dreaming of. After all our slogan is ‘Khawab Aapke Rang Hamare’. 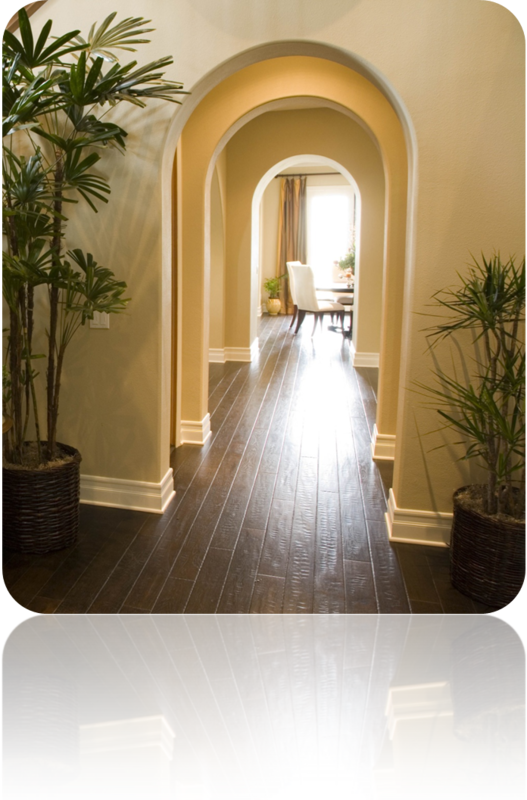 Generally the more neutral colors in your hallway the more your entrance stands out. Neutrals also add simplicity and class to your hallways. A lot of space in modern kitchens is taken up by cabinetry and appliances, leaving relatively little wall space — so make the color really count. 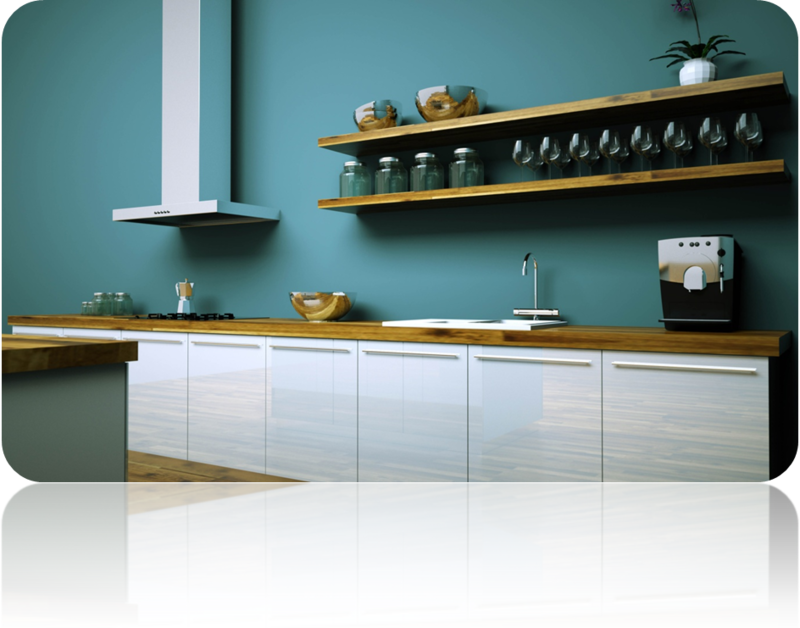 Paint the interior of kitchen cabinets in a contrasting colour. Nothing puts you in a better mood than cheerful colors. Feel refreshed and relaxed whenever you are step into your room and wakeup to sunny yellow’s, bright baby blues and refreshing greens. Mix it up with slightly darker shades, you will love it. You like it soft and soothing? Well we couldn’t agree more! After all your room’s your sanctuary. Pick from traditional greys and beige to warm pinks and lilacs. Nothing says cozy like our soft colors. You love your little princess? Why not make her room her little kingdom? Pinks & purples are an all time favorite. Mix it up with classic white to brighten up the room. 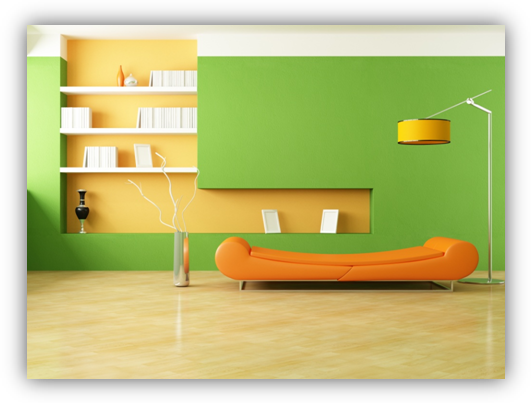 You can even mix it up with more vibrant colors such as limes and yellows. Anything for your princess! Little boys are full of imagination and their room is their own personal space for adventure! Use bright colors like blues, orange and yellows. To make it more exciting, mix it up or tone it down with some white. 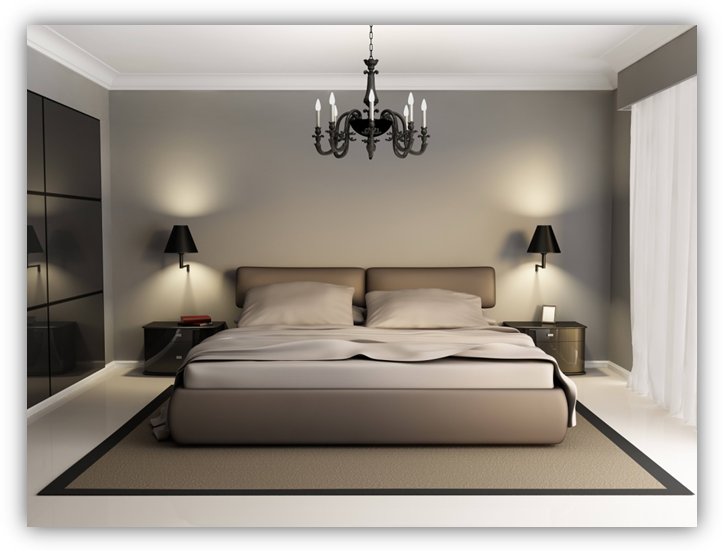 For a more classic look use one colors with whites that can make the room both bright and moderate. 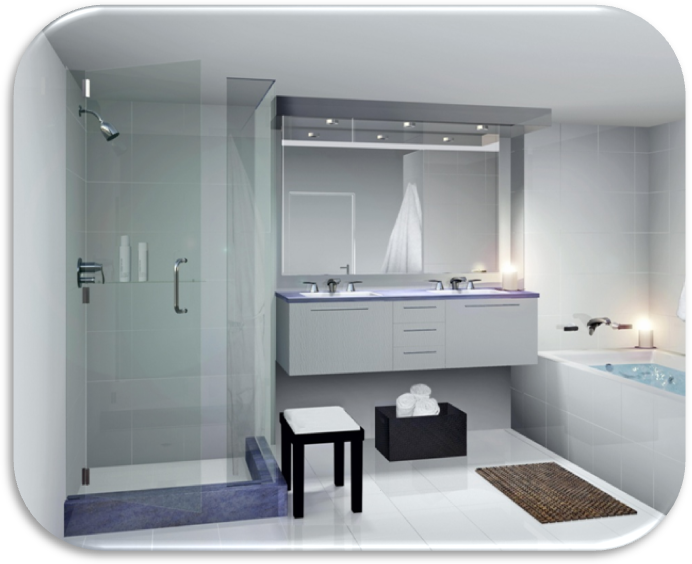 White sinks, tubs and toilets are classic bathroom fixtures. Learn how to pair them with colors that make them look fresh. 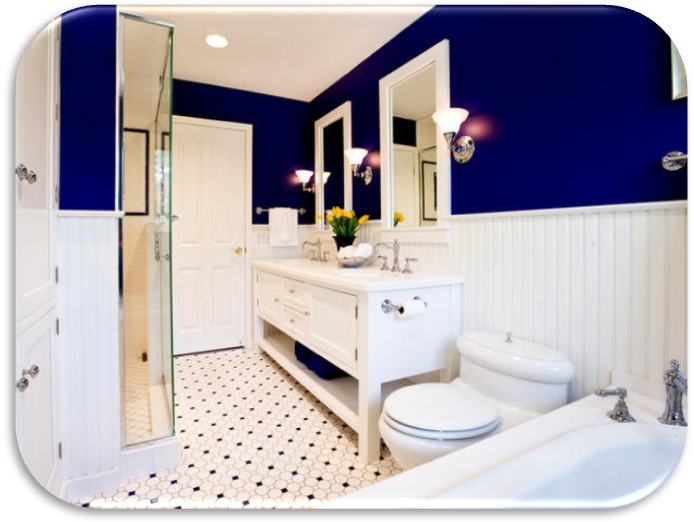 Choosing a darker paint color also gives you an artistic backdrop against which you can install colorful hooks or hang vibrant towels. The subtle gray colored walls echo the natural gray marble to create a feeling of serenity and tranquility that can be found in a spa. It can be your own home spa to unwind and the soothing colors help in cheering your spirits. 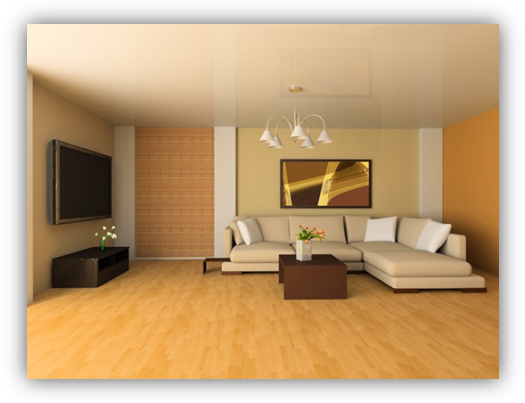 Living room is an integral part of any home. The options available for you are unlimited. The classic all white room is an epitome of sophistication. Add a red wall to add a splash of color. Go natural with some lime greens or even jades. Team it up with motifs add some texture to your walls. If you want a warmer and cozy look, muted browns and yellows can be both cheery and welcoming. 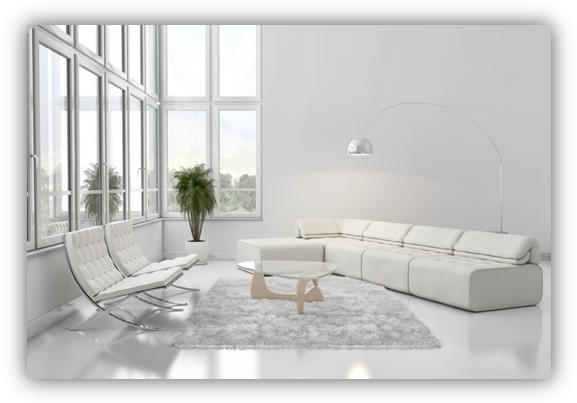 The classic all white room is an epitome of sophistication. 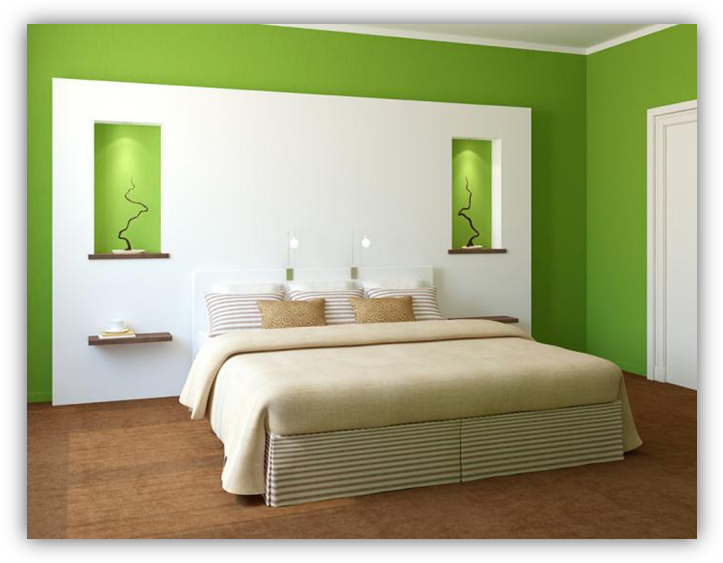 Go natural with some lime greens or even jades. Get warmer and cozy look with muted browns and yellows.